Estate Diamond Jewelry has one of the rarest and most beautiful collections of vintage and antique engagement rings online. 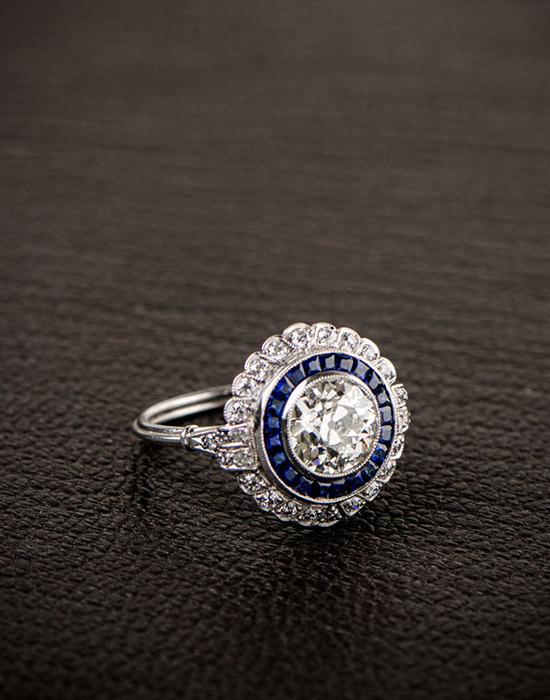 Their unique collection includes an impressive inventory of one-of-a-kind vintage cushion and old mine cut diamond rings, as well as rare antique rings from the Victorian, Edwardian and Art Deco periods. Their collection is comprised only of rings that meet their high standard of quality and style. Each ring in their collection has been carefully selected by their experienced jewelers and gemologists. Their collection can be seen online or you can make an appointment to visit their showroom in New York.